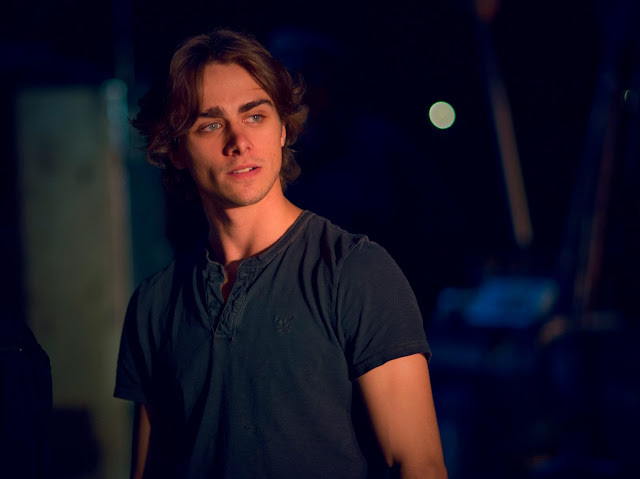 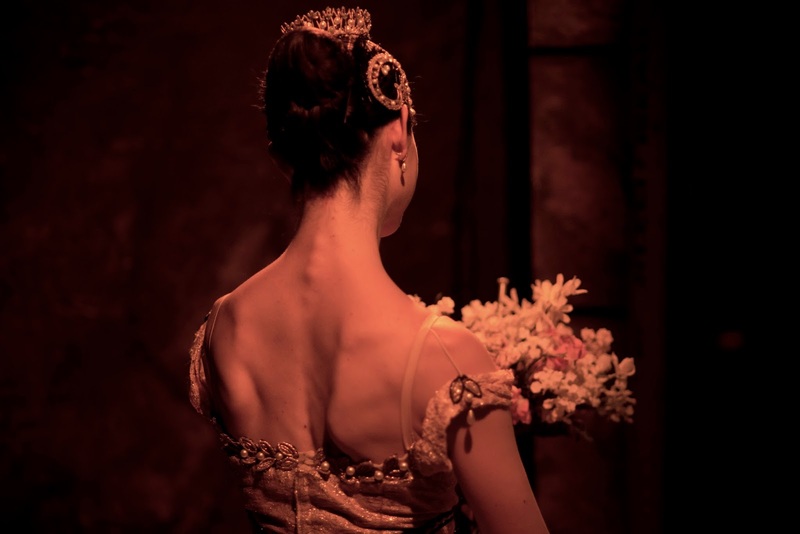 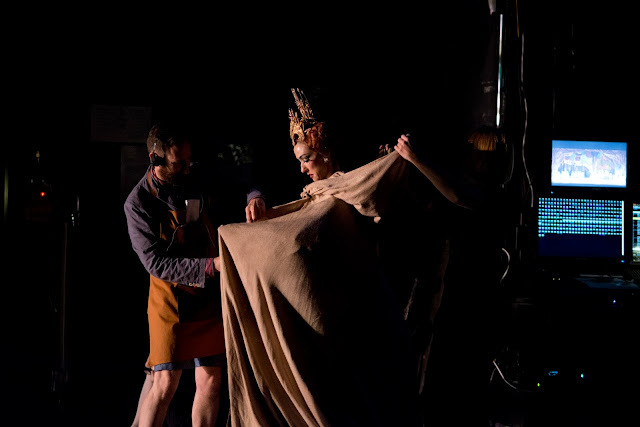 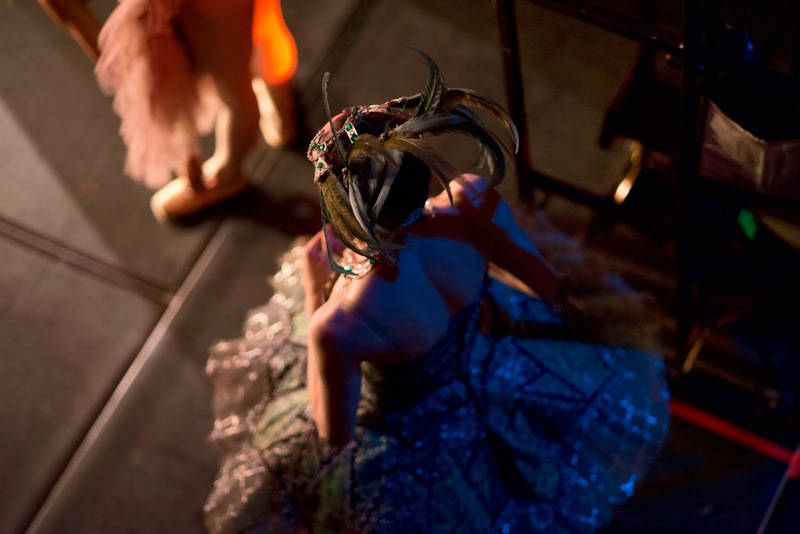 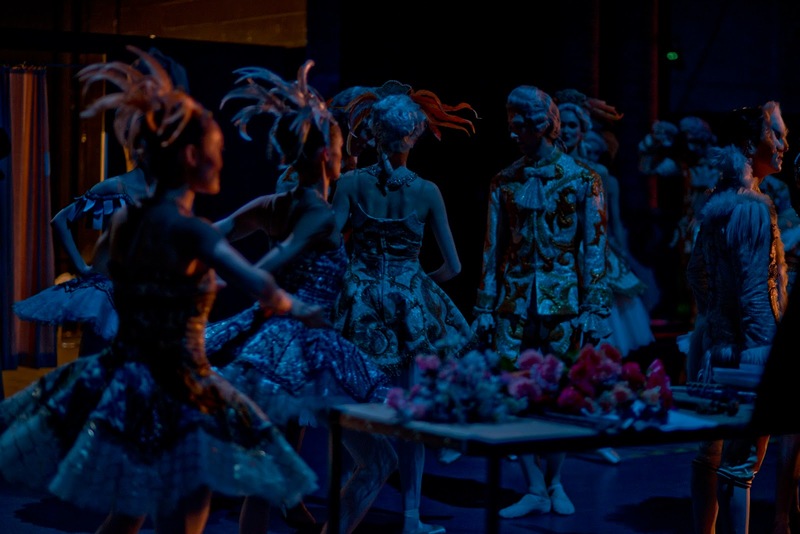 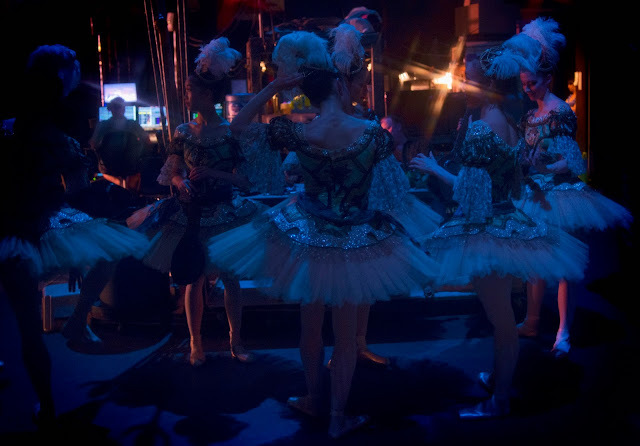 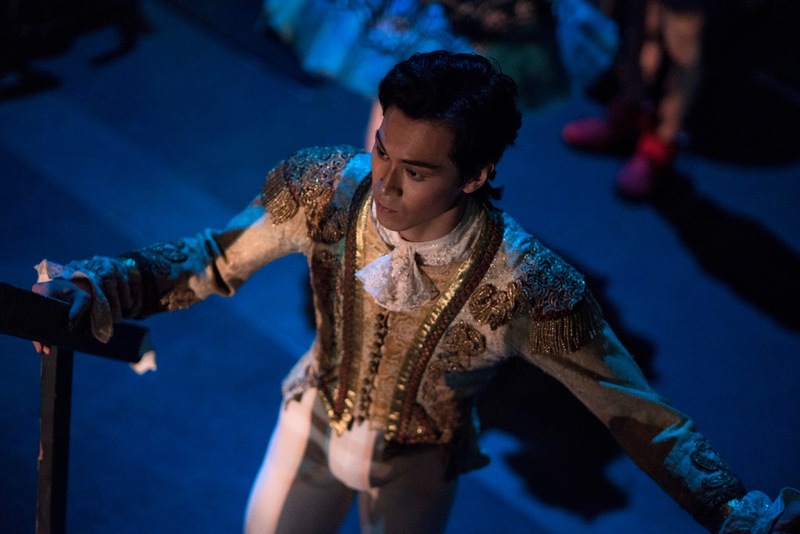 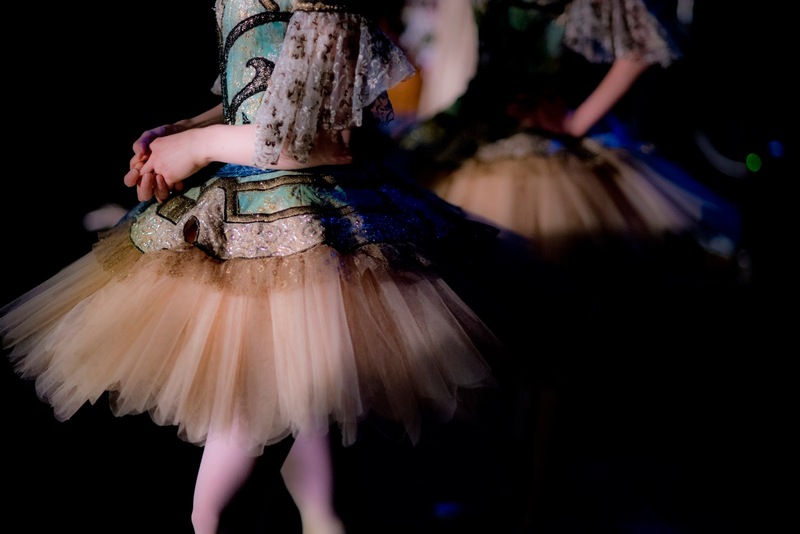 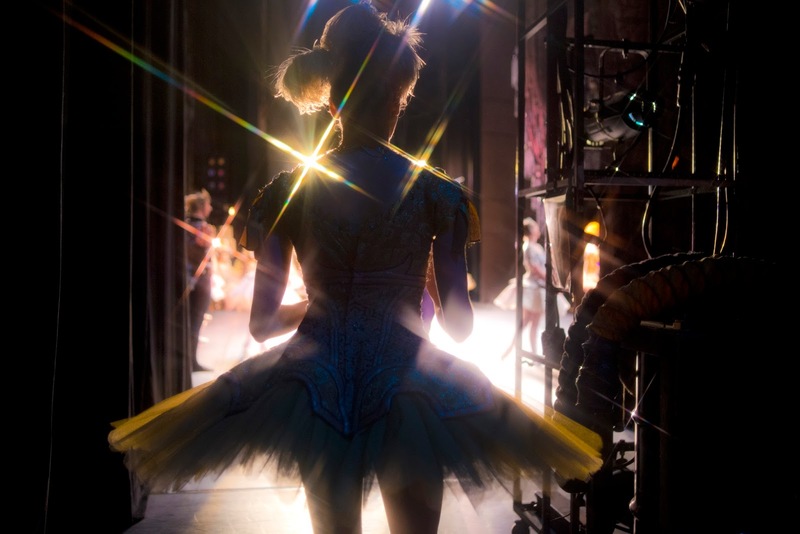 The National Ballet recently completed a run of The Sleeping Beauty, and Daniel Neuhaus sent me these beautiful behind the scenes photos that he took as the company prepared for these strenuous roles. 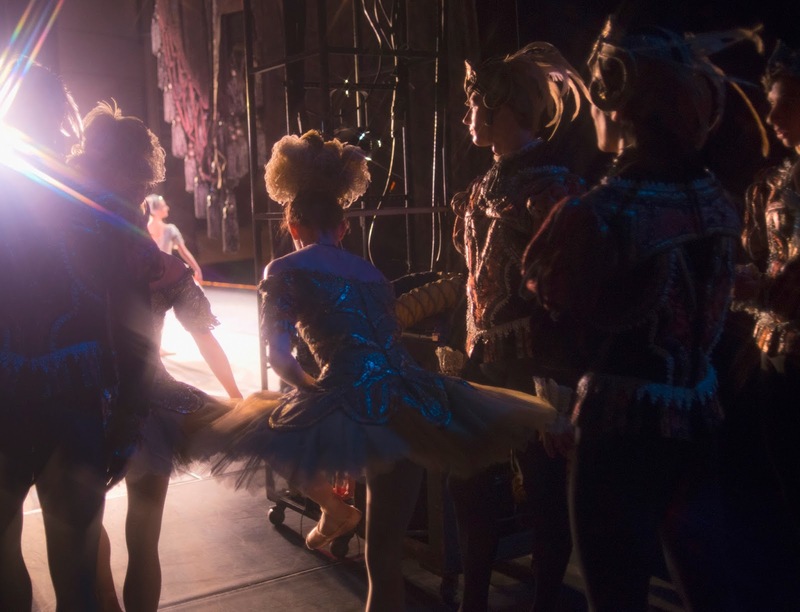 I always love seeing the stage from his perspective since it’s so different from what one sees from the audience; the Ballet’s performances are always such a fine balance of artistry and control, but seeing dancers waiting to go on stage makes me see a hint of the nervous anticipation and excitement that must flow from the wings. 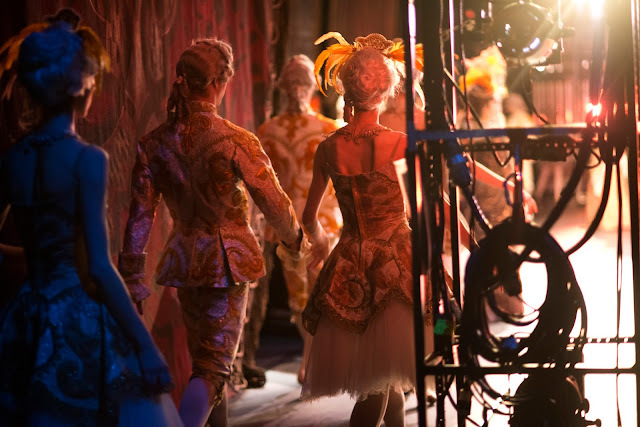 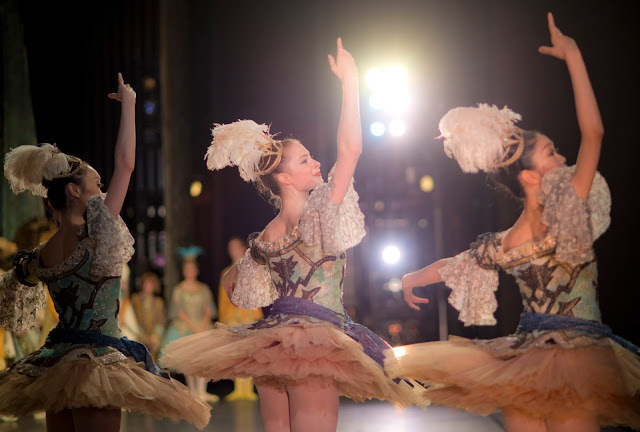 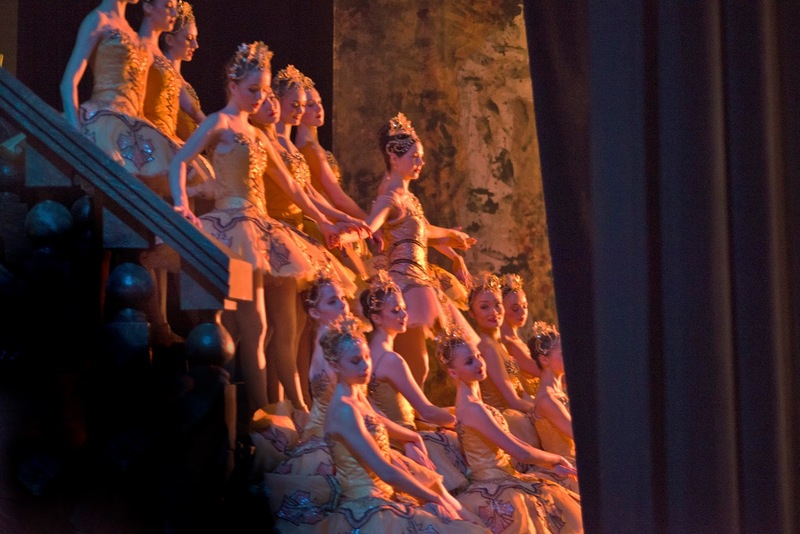 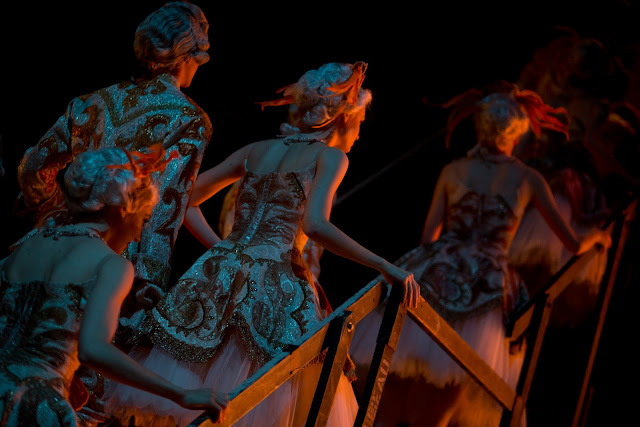 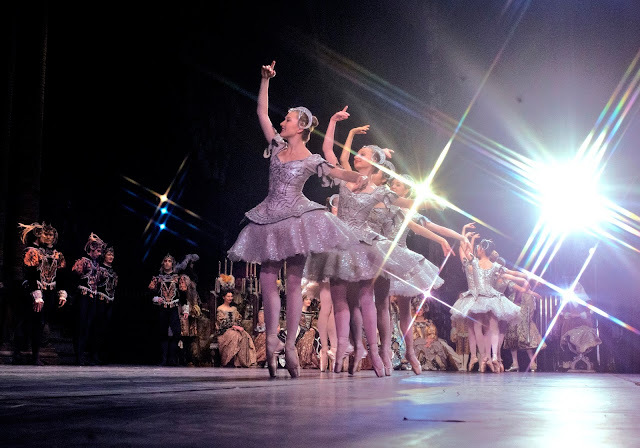 This production was the Ballet’s most expensive production, and they bid adieu to the season by announcing a number of dancer promotions. 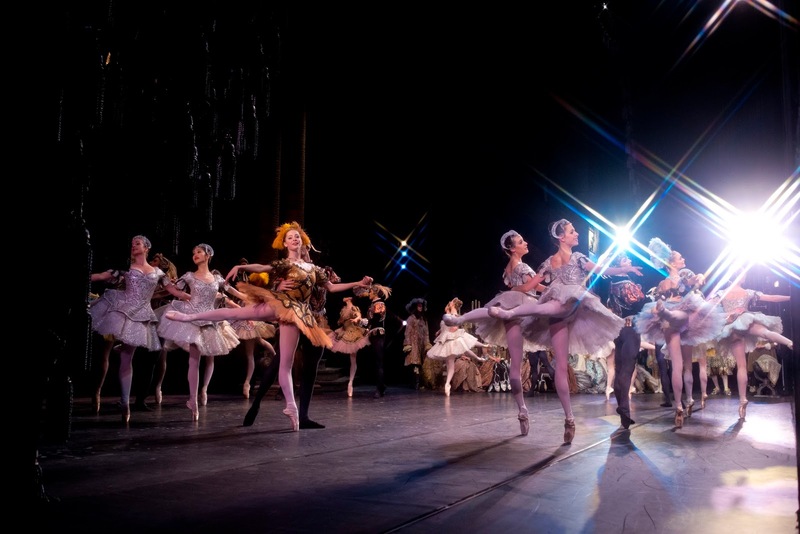 Congratulations to all of these talented dancers, and until the 2015/2016 season! 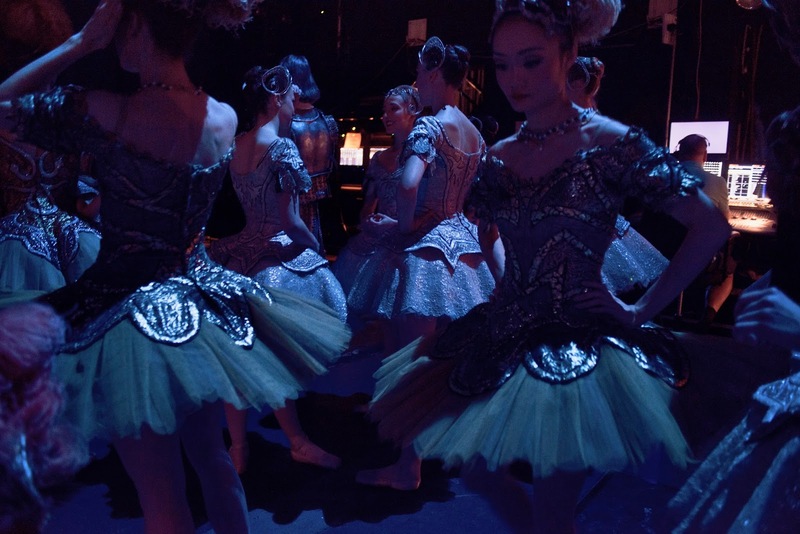 Goodness, I love seeing the detail on the costumes!